Home > MUSIC > ALBUM REVIEWS > Album Review: Silvertung – But, At What Cost??! 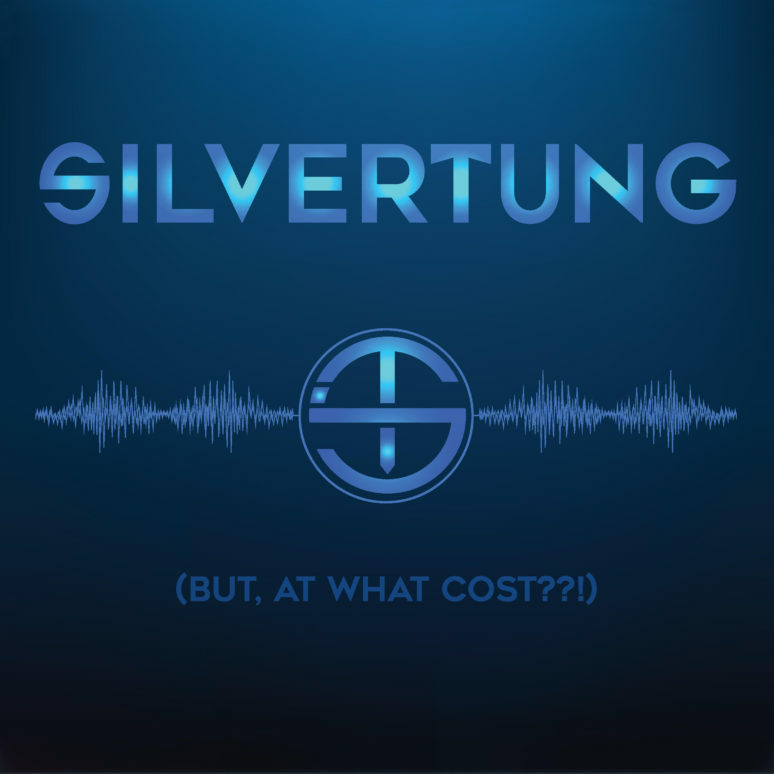 Boldly bringing back a long lost, but never forgotten sound of late 90’s Nu-Metal, Baltimore Maryland’s Silvertung might be very well leading the charge of this very popular resurgence movement with their latest release, But At What Cost (Thermal Entertainment, 2019). Unleashing a collection of tracks deeply inspired such icons as Disturbed, Linkin Park, and Godsmack, there is little doubt that Silvertung’s musical inspiration is specifically centered around what is now remembered as perhaps the controversial time in metal music to date. 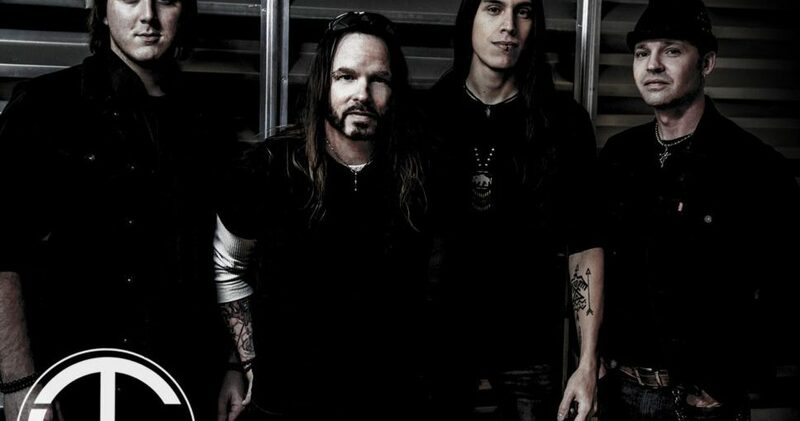 Powered by the crushing sounds of de-tuned guitars and syncopated beats, forming a solid base underneath atmospheric and highly melodic vocals, all of the tracks on But At What Cost, including “Feeling Inhuman” and “Black Sunset” adhere to a consistent and specific vibe that Silvertung can identify as a signature sound. Following what appears to be their last full length record back in 2013 (save for a few EPs in between,) But At What Cost does not appear to be a major departure to the band’s debut sounds, however it is this latest release that very well might put Silvertung on the mainstream music radar and beyond.